Declared World Biosphere Reserve and Natural Heritage of Humanity by UNESCO, the Pantanal is the largest floodplain in the World, with an area of ​​approximately 200,000 square kilometers. Covering most of the states of Mato Grosso and Mato Grosso do Sul in Brazil and advancing the borders of Bolivia and Paraguay. The influence of different ecosystems? Cerrado, Chaco and Amazonia ?, associated with annual cycles of flood and drought and high temperatures, makes the Pantanal the place with the largest concentration of fauna in the Americas. Its biodiversity includes more than 650 different species of birds, 262 species of fish, 1,100 species of butterflies, 80 species of mammals, 50 species of reptiles and more than 1,700 species of plants. 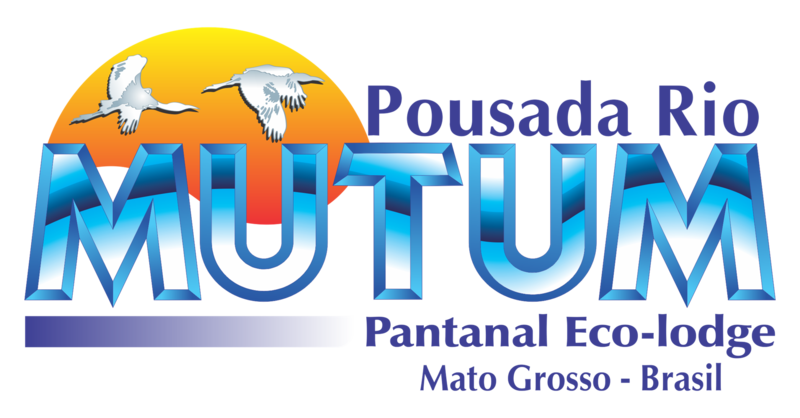 Alligators, capybaras, mongooses, macaws, macaws, macaws, herons, baguaris, biguás, curicacas, mutts, parakeets, parrots, toucans and tuiuiús are an integral part of the Pantanal landscape. Due to its enormous size, the Pantanal offers characteristic and particular aspects depending on the region in which it is being observed. Depending on the municipality of access, the visitor will find areas more or less flooded, endless plains, hills, mountain ranges, savannahs, bays, corixos (non-permanent streams) and large areas of pasture. The Pantanal suffers a direct influence of the rhythm of the waters changing each season: November to March - the rains are more concentrated and the volume of the rivers, due to the little slope of the terrain, overflow their beds and flood the plains, transforming the whole region in a huge inland sea. It is the process that commands the richness, distribution and abundance of life in the Pantanal. At this time, the animals scatter the hills and mountain ranges seeking shelter on dry land. The fish spread in the forest and reproduce and the aquatic plants flow in flowering. April to June? the waters begin to drop slowly is the period known as ebb, rainfall are sporadic, the weather begins to become milder with much sun during the day and temperature drop at night. The migratory birds return to the Pantanal and form large concentrations in the lagoons and bays in search of food and begin the process of mating. July to October - months of high season for Ecotourism where the Pantanal is already with its waters in the normal levels, the corixes have dried up, the birds are already in the process of breeding, allowing in the months of July to October the visit to the Ninhal: which crowd the thousands like dry heads, harvesters, herons, tuiuiús and biguás. These colonies are considered an ecological sanctuary for the stunning beauty and explosion of life and feeding rhythm.